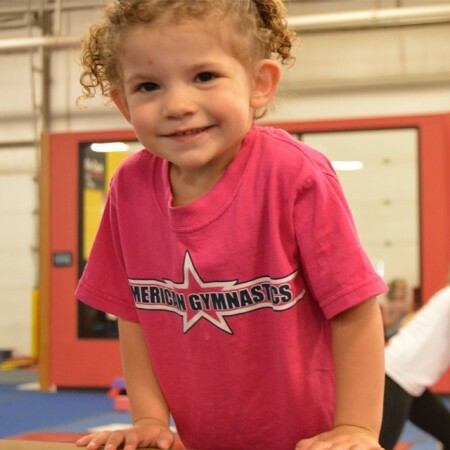 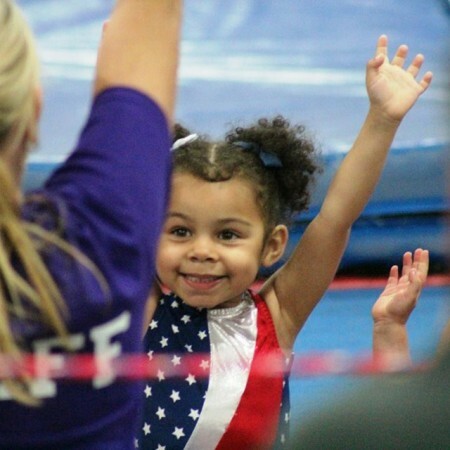 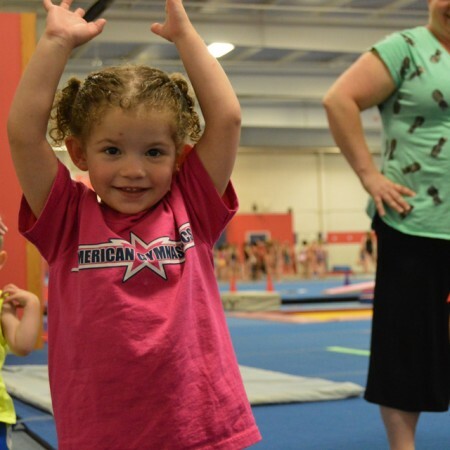 An all girls class that develops age appropriate gymnastics skills on all 4 Olympic Events with emphasis on flexibility, coordination and strength. 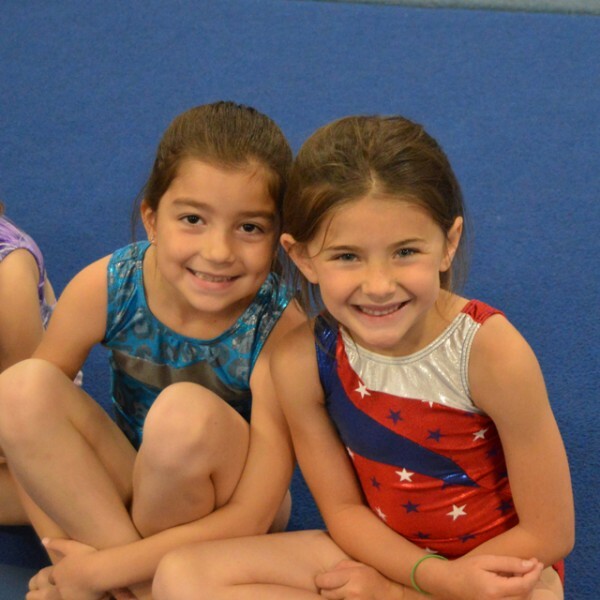 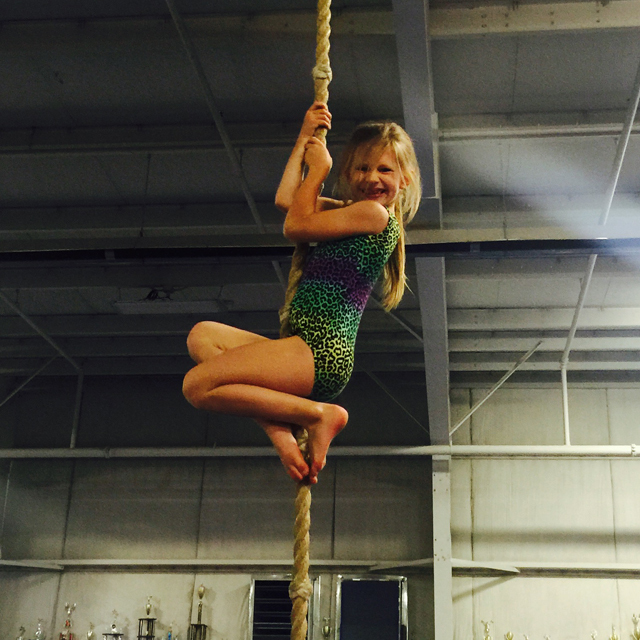 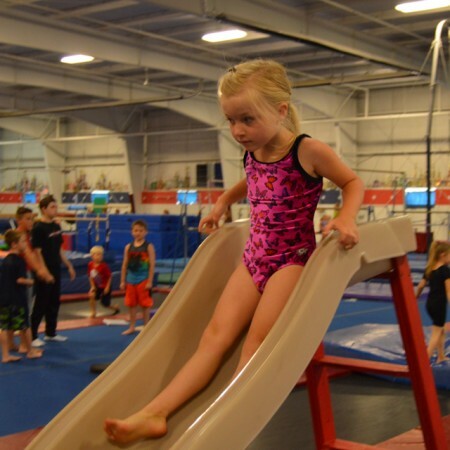 Categories: Girls Instructional Classes, Preschool Gymnastics -Walking through 6 years old. Be the first to review “Jr Bronze – 5-7 year olds, 55 Minutes (8:1)” Click here to cancel reply.